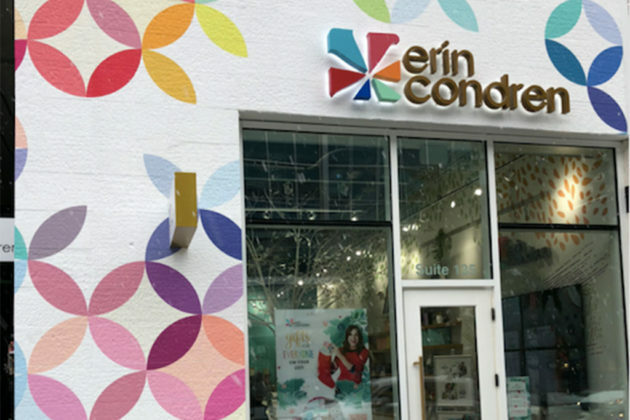 Erin Condren, a stationary and supplies store, had a soft-launch yesterday (Wednesday) for the company’s new Mosaic District location. The store at 2905 District Ave is the first East Coast location for the chain, which started in 2004 in as a note card business. 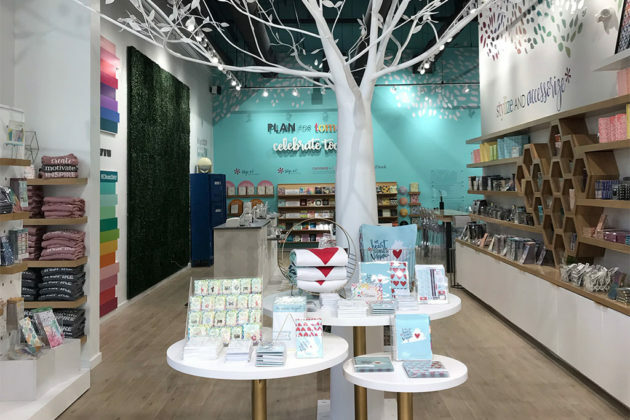 Since then, the company has expanded to organizers and notebooks and opened brick-and-mortar locations, including a flagship store in Austin, Texas. Anderson said the customers were a mix of those who were fans of the brand and those who were passing by and stopped in to check it out. The official grand opening of the store won’t be until February when Condren herself — the company’s founder and namesake — will be out to celebrate the store’s opening. Anderson said it was decided to hold the grand opening after the holidays. The store is currently looking for a part-time sales associate.